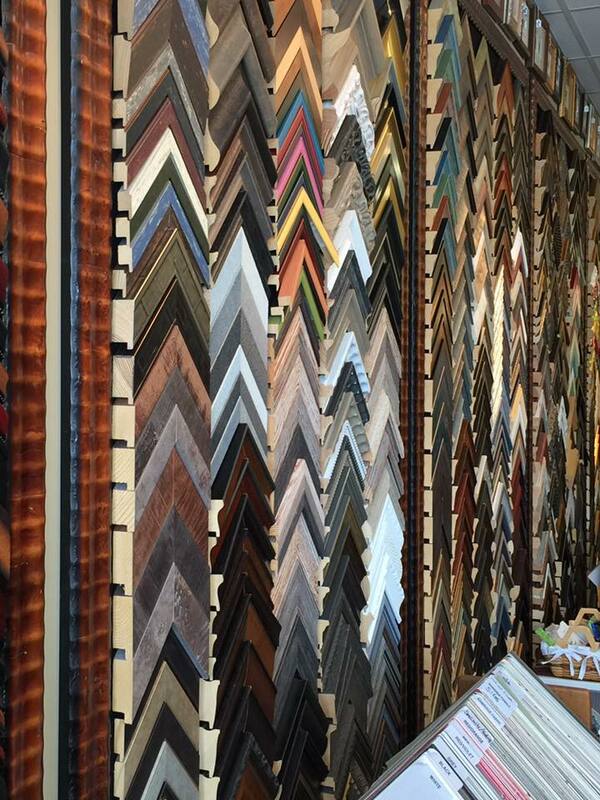 Since 1983, Frame ‘N’ Art has been committed to providing the area with the best customer service and custom framing. 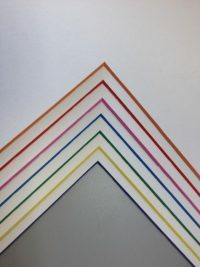 From the masters, to local artists, to military shadow boxes, our expert consultants can assist you in designing the perfect framing project using only the highest quality materials. 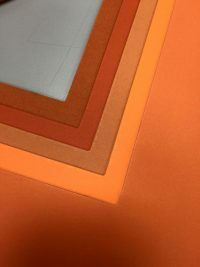 We can stretch canvas and needlework before framing to enhance the life of an original work of art. We also frame beveled or plain customized mirrors. 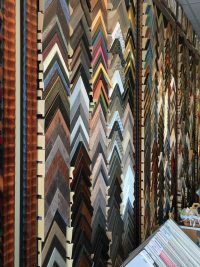 With the largest selection of frames and matting in the area, you are sure to find something you’ll be proud to hang on your walls. 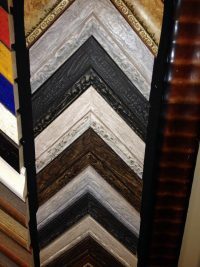 Expert custom frame designing and finishing has made Frame ‘N’ Art well-known and respected in the area. Our customers have voted us “Best of the Beach” for consecutive years. 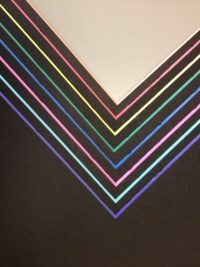 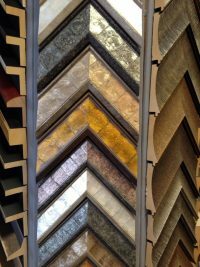 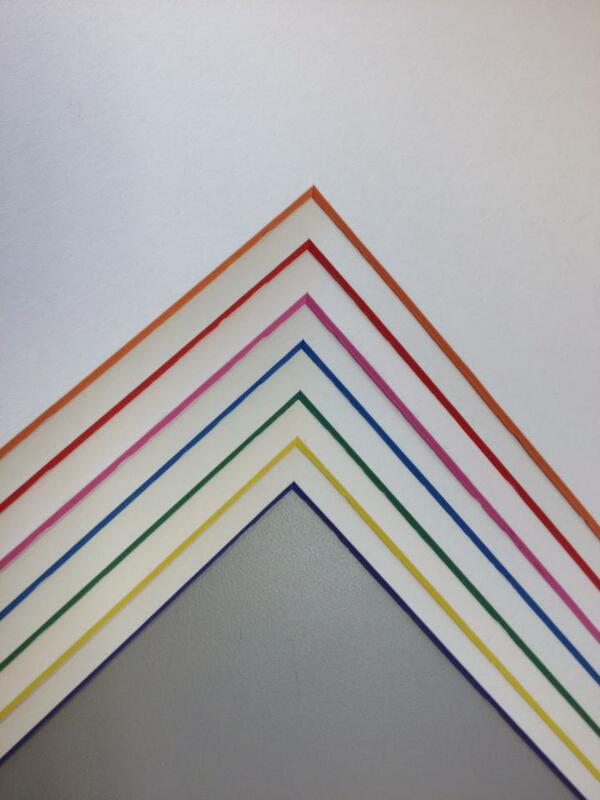 We offer same-day framing services and can cut matting and glass while you wait. 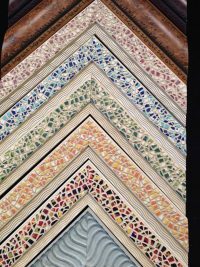 We feature an extensive selection of prints and posters with the area’s largest selection of fine art catalogs. 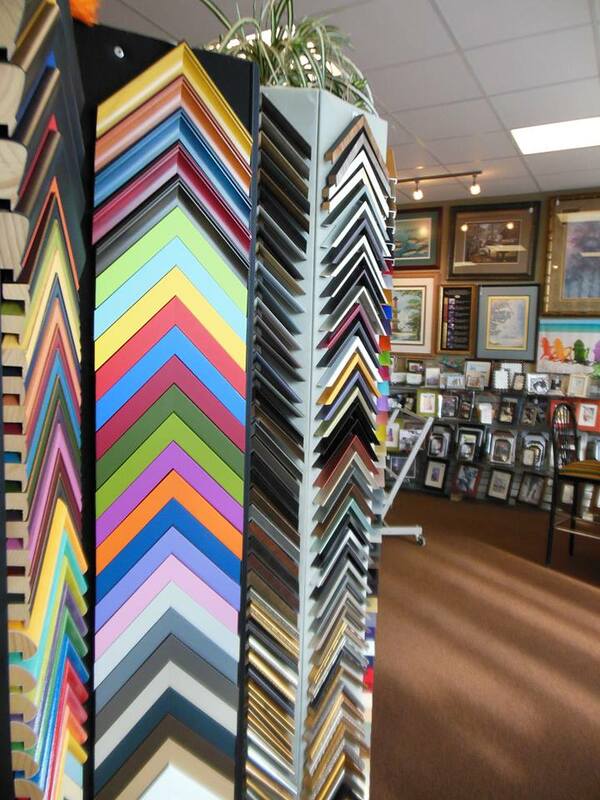 You can also find ready-made frames, photo frames, ready-to-hang artwork, mirrors, and more! 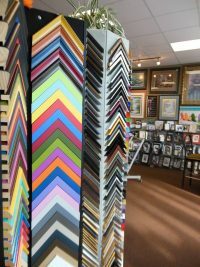 All framing is done in-store, so your artwork never leaves the premises. 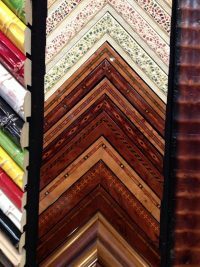 Your framing project will be completed artistically for a competitive price, and your satisfaction is always guaranteed. 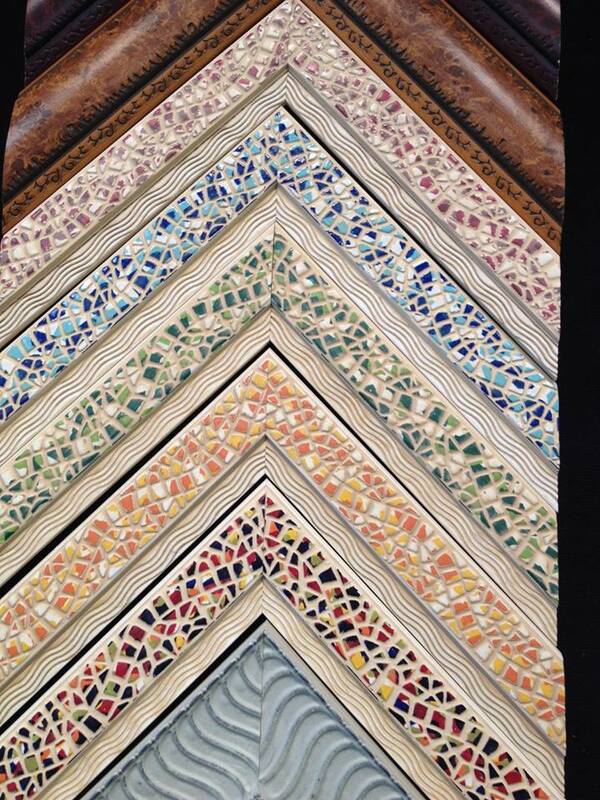 Come visit us for all of your framing needs!